Earthborn Holistic® offers balanced nutrition-packed foods with high-quality ingredients to nourish your pet’s health and well-being. 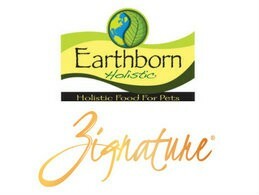 December Samples Saturdays will feature Earthborn Holistic and Zignature from 12 - 3 p .m. so stop in and feel good about supporting our planet in the process! First Mate - Infused with Goodness! 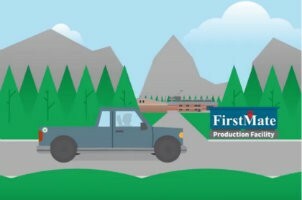 Family-owned and operated since 1989, there's a lot of pride, quality, and safety packed into every bite of FirstMate your pet eats.With grain-friendly, grain-free and canned options, FirstMate provides your pet with the right choice for their needs. 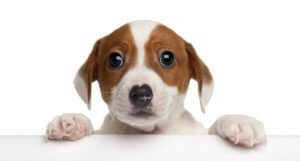 Phew... Is that You, Little Buddy?